First, we want to thank you for all of your prayer, financial and friendship support for the pioneer Jerusalem Prayer Endeavor this past February 8th through the 20th. A prayer team of fourteen members of the Dunamis Fellowship International from Canada, the United Kingdom and the United States were part of this trip. Below is a video in which Martin Boardman, PRMI Board President and Mission Outreach Intercession Coordinator, expresses our heart-felt thanks to each of you who prayed for us. Next we want to share some exciting opportunities coming out of our time there. We begin with Cindy Strickler and Martin Boardman telling about an amazing opportunity that is opening up to PRMI and asking for your prayers. Below, Pauline Eyles, another PRMI Board member, shares another open door. What a great opportunity to help those ministering in Jerusalem learn how to listen to the Holy Spirit about connecting what God is doing in the hearts of many people in Israel. We believe this could be a particular place for the DFB&I to step in – offering something like Ignite to help equip the workers connected with Christian Mission to the Jews (CMJ-UK), a British mission started over 150 years ago. Mary Ellen Conners, PRMI’s Prayer Director shares how we can bring what we experienced and learned back to the Community of the Cross, connecting to prayer movements in Jerusalem and around the world. 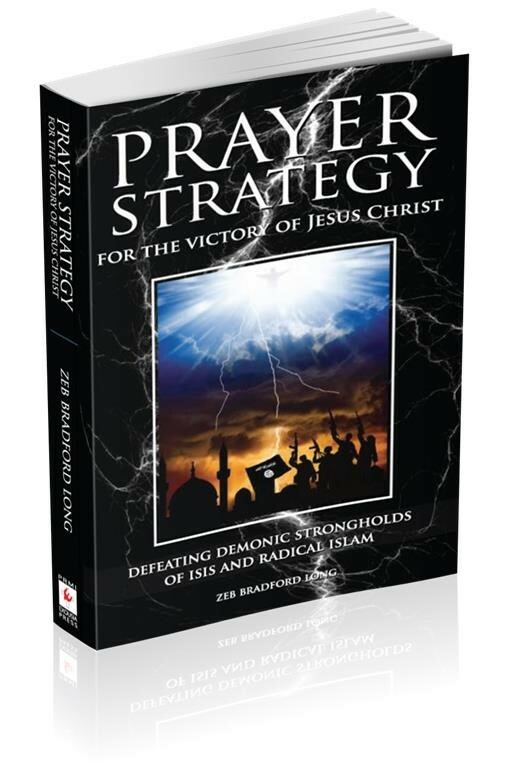 This vision for “Informed Intercession” both at the Community of the Cross and on the web, is most exciting and may involve many, many of you in this whole prayer work that is urgent for defeating Satan’s plans for evil and fulfilling God’s plans for good. Please join us in prayer! Coming back now we need your prayer cover more than ever and also we need to be able to stay on track with the guidance that we received. We are truly entering a time of heightened engagement in God’s Kingdom advancement work. As the Lord is connecting the dots in this great move worldwide movement of the Holy Spirit and calling PRMI right into the middle of it with all the ministries and materials He has given us over the last 50 years. We have set the next Jerusalem Prayer Endeavor for November 8-18 2016. We will be sending out further discernment about the trip soon. Please be seeking God’s guidance as to how you may be called to take part. Many of you have already seen the following videos, but for those who have not we wanted to be sure you all had a chance to hear more about the context of the Jerusalem Prayer Endeavor – why we went and how we are connecting to waves of the Holy Spirit for fulfillment of the Great Commission. This was immensely exciting as we stepped into the world wide movement of the Holy Spirit which is converging in Jerusalem. Working this out in actual practice was just amazing and we recorded on video what was essentially a crash course in engaging in the work of Jesus Christ in praying “Thy Kingdom Come” in this strategic location. We will be putting all that up on the web so that you can join this great work of intercession. Many of the video’s are ready posted and you can view them on PRMI’s pages in Vimeo. Doug McMurry provided some teaching dealing the role of the Jewish people in the end times. 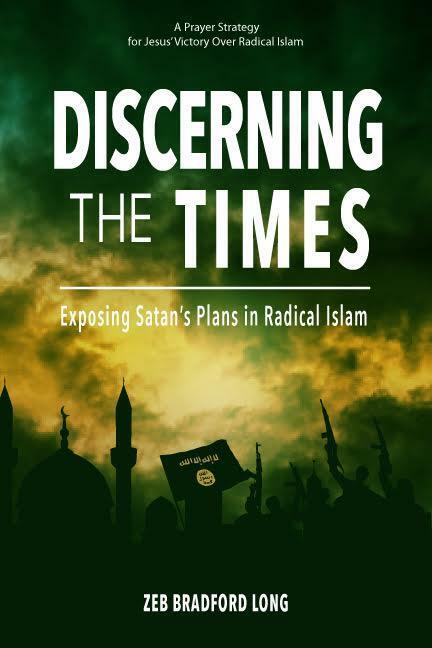 And I taught on Satan’s terrible plans through Radical Islam that we are called to pray against of replacement of God’s Way of Salvation and genocide of Jews and Christian, as well as dealing with Satan’s plans through Radical Islam to bring a replacement of God’s way of salvation – Jesus Christ. We also deal with the practical ways we are called to engage in the work of praying for both Jews and Muslims to come to saving faith in Jesus Christ and the fulfillment of the Great Commission. All this teaching is done on site. We will make that available to all those called into this intercessory prayer work. Connecting to the Four Great Waves of the Holy Spirit for the Fulfillment of the Great Commission.